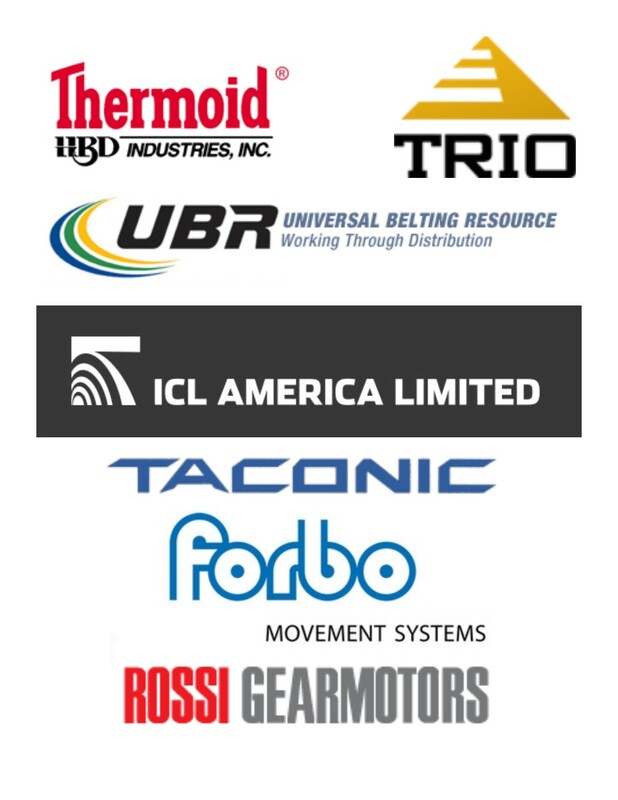 ​We are proud to carry a wide varity of products and brands at Luttrell Belting & Supply Company. 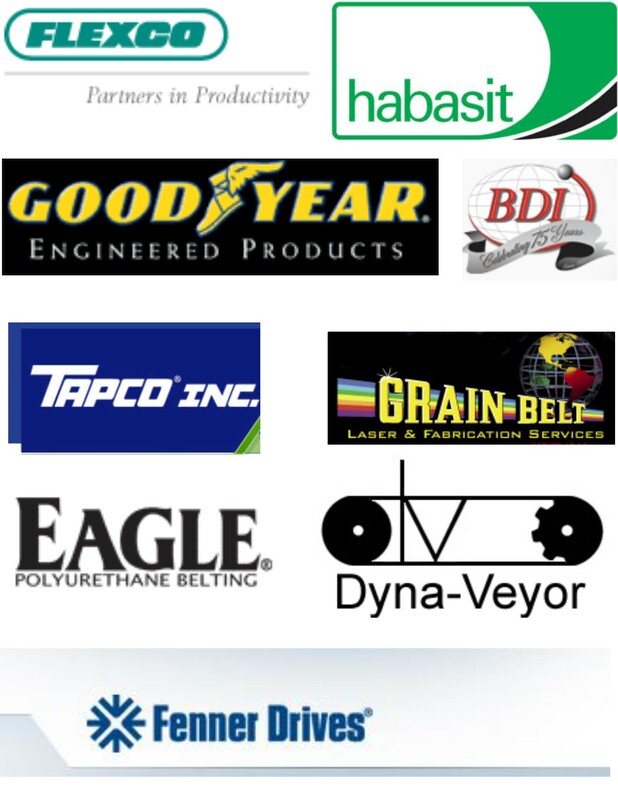 We have a belt to fit every need and every budget. ​Not sure what you need? Call one of our trained sales professionals and they will be glad to assist you. Don't have the time or crew to install new belts? Be sure to ask your sales repersentative about our delivery and installation services! We also offer service plans to keep you moving!